American entertainment giant, Walt Disney Company announced its plan for the content streaming service in September 2017. A streaming platform similar to Netflix and Prime Video. 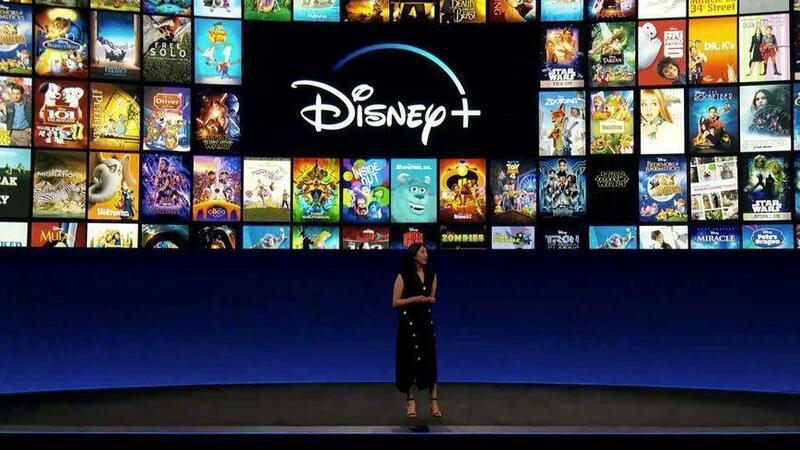 And now, Disney again talked about its upcoming streaming services, named Disney+ (Disney Plus). The new Disney Plus will launch soon with exclusive content to challenge content streaming giants like Netflix and Hulu. Disney also announced the Disney Plus: exclusive shows and Disney Plus price. Walt Disney chairman and CEO Bob Iger stated that Disney Plus would be the biggest priority in 2019. This statement clearly shows that the company will be working hard to compete with the rivals and obviously to get the consumers’ attention. Walt Disney, being an entertainment giant, has enough content to urge consumers to opt for the new Disney Plus service. But let’s talk about what Disney mentioned about the exclusive content. 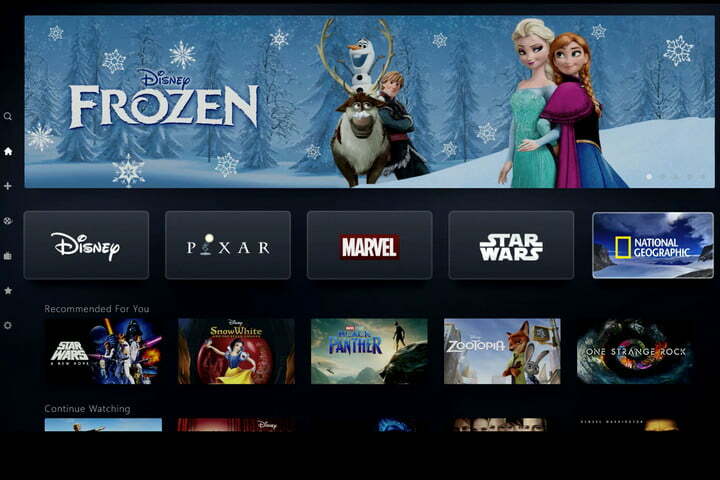 Disney Plus will include all animated movies and content from subsidiaries namely: Pixar, the Marvel Cinematic Universe, Star Wars, and others. All these make tons of hours of content in total. Other than this, Disney will feature exclusive content too which will add some more hours to the enormous content library. The exclusive content will include TV series based on popular Marvel and Star Wars franchise. 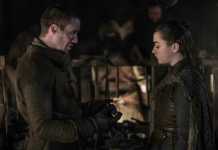 Disney revealed the name of series which will be available on Disney Plus. A Star Wars TV show from Jon Favreau, The Mandalorian will be available with the launch of the service. 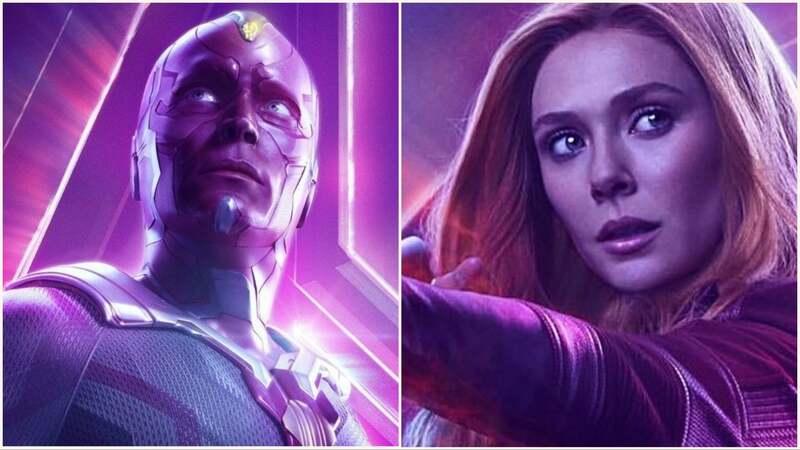 Whereas, TV series based on famous MCU characters like Winter Soldier, Falcon, Scarlet Witch, Vision, and Hawkeye will debut in the very first year. And guess what, fan-favourite The Simpsons will be available on Disney Plus too. We can say Disney already has a perfect formula of instant success in 2019. Talking about the launch of the new Disney Plus services. According to some reports, Disney’s new video streaming services will go live at the end of the year, that is, November 2019. So, What’s the price? According to Walt Disney, Disney Plus subscription will cost $7 a month, or $70 a year. 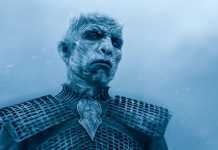 But, Disney Chief Financial Officer Christine M. McCarthy called $7-a-month as “initial price,” insinuated the pricing may rise as service advances. 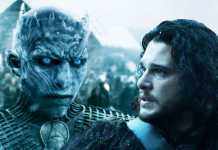 Currently, Disney Plus’s “initial price” undercuts Netflix’s popular plan in the US, which costs $13 a month. This is all we know about the new Disney Plus. Stay tuned for more updates on the same. And let us know, what you think about the new Disney Plus. Captain America Cameo Was To Be In Ant-Man and the Wasp!